Manor Farm Shop – Brand new beds at Manor Farm. Brand new beds at Manor Farm. 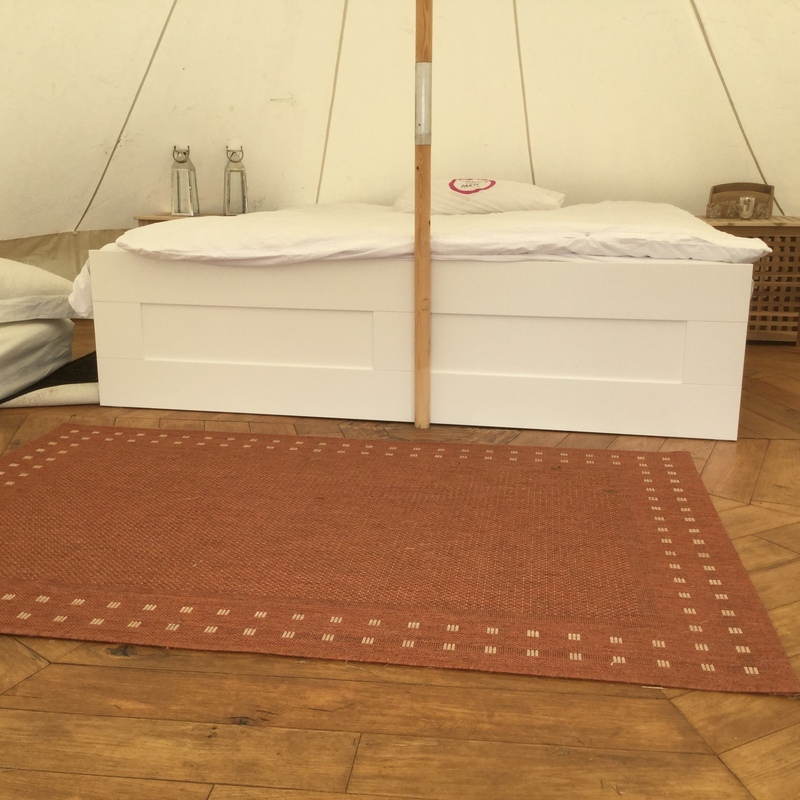 We have just fitted our Bell Tents with great new beds! If you want to try one why not drop me a line or pop in ?